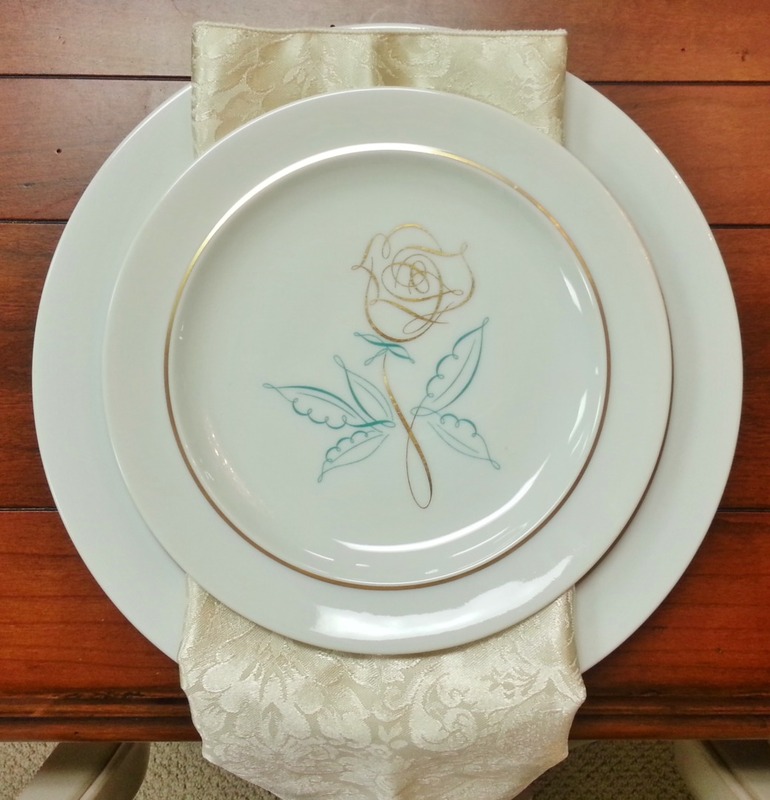 HOW TO SET A BEAUTIFUL THANKSGIVING TABLE! There is something so heartwarming about a beautifully set Thanksgiving table. Yes, the food, the company and the spirit of the day all bring us joy as well, but when you walk into a home and see a gorgeous table, ready to be enjoyed by loved ones, it just is so very lovely! This doesn’t have to involve enormous bouquets or laying out the silverware with a ruler. In fact, if decorating the table stresses you out, don’t worry about it! But we know that many of you enjoy setting a table for a special meal and love expressing a bit of creativity while your at it! 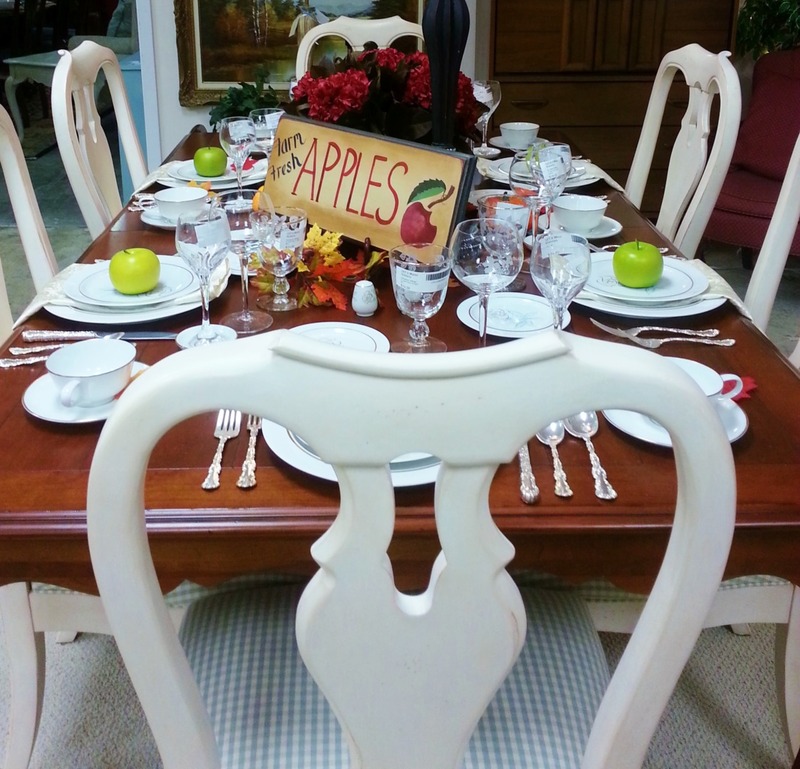 How to set a spectacular Thanksgiving table! 1. 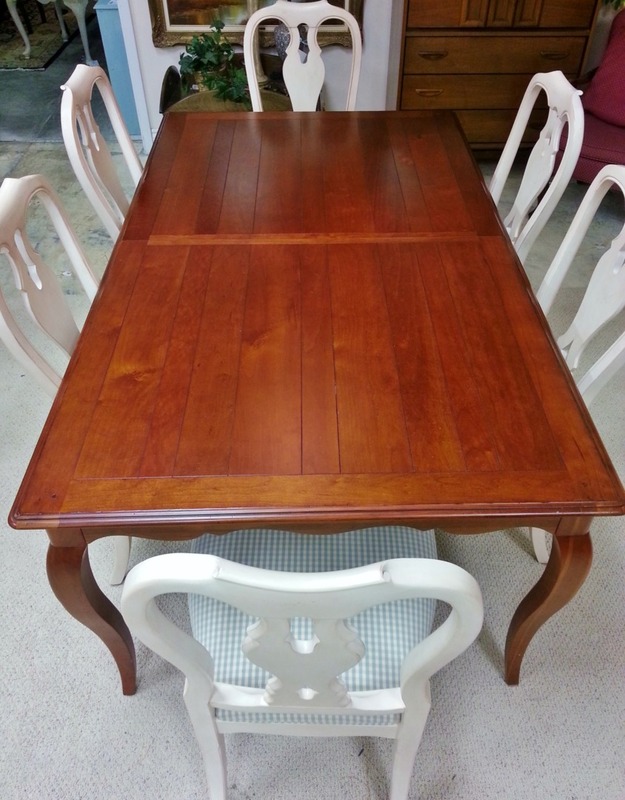 Start with a blank dining table. Measure your table to determine whether it will work for the number of diners, and add or remove leaves or extensions as needed. 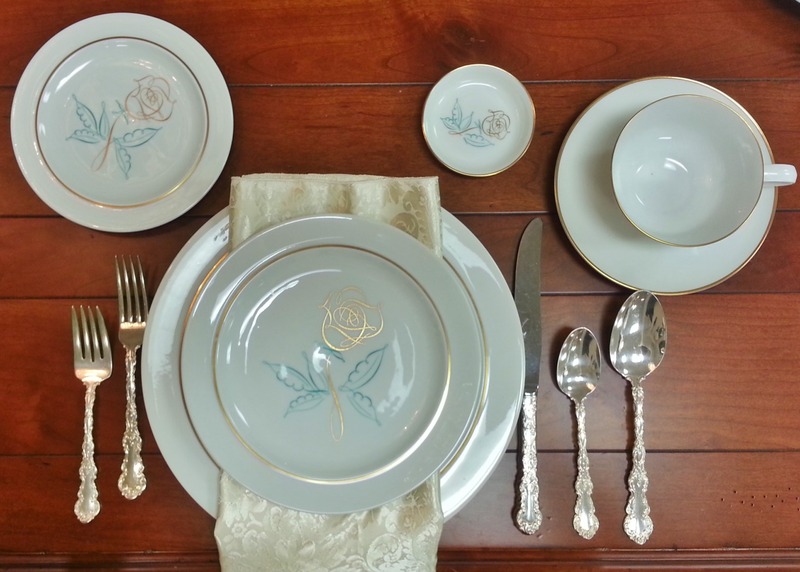 A table set with beautiful china always looks impeccable no matter what the occasion or how its accessorized. 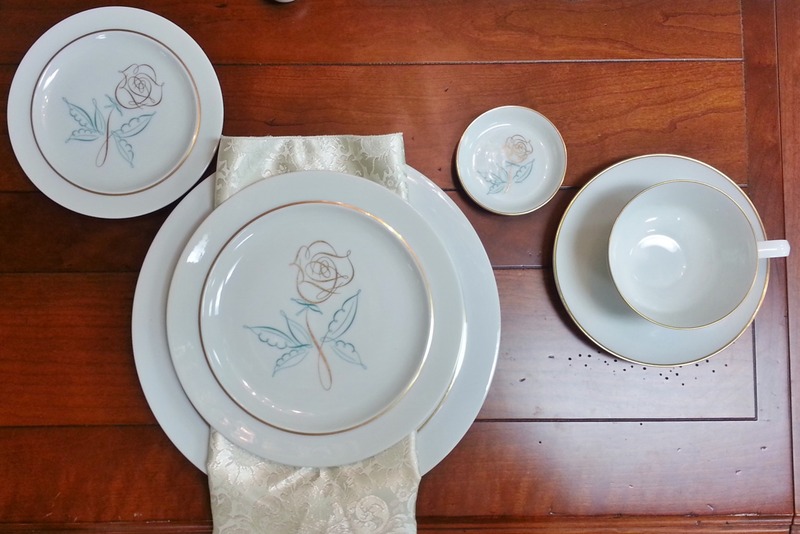 Don’t be afraid to mix vintage and new china. 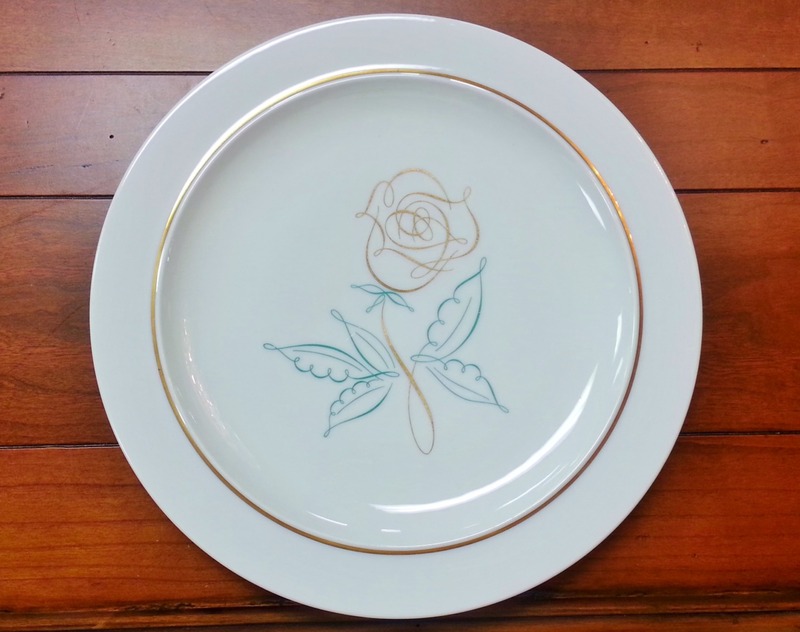 At The Millionaire’s Daughter we carry a wide collection of china and tableware. 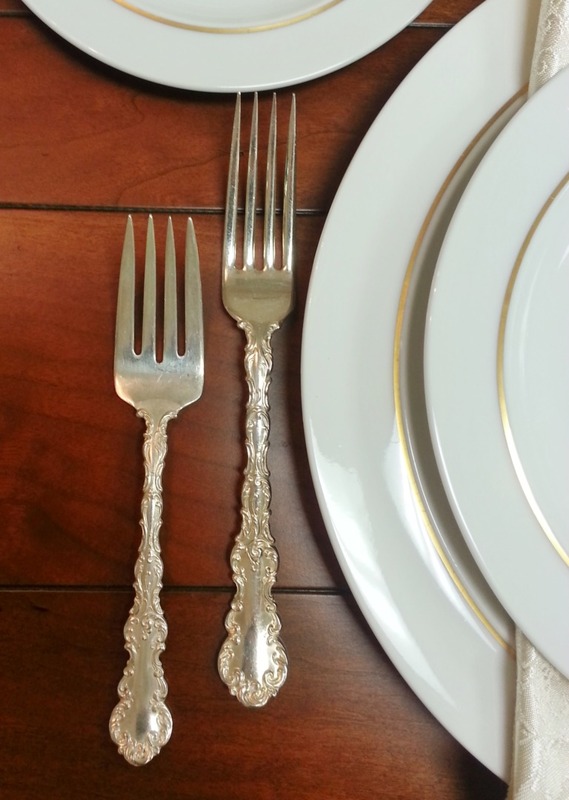 Place silverware in order of its use; work from the outside in. Always remember… “The fork, knife and spoon had a fight. The fork went left because the knife and spoon were right”. 4. Water, White, and Red. Water glasses are always positioned directly above the point of the knife. Wine glasses are placed immediately to the right, with red wine glasses closer to the water glass than white wine glasses, if you are serving both types. 5. Last but not least… Add a Spectacular Centerpiece. Make the centerpiece as colorful as the rest of the table. Keep it compact so it doesn’t interfere with the passing of dishes. Let your table reflect the warm colors of the season. 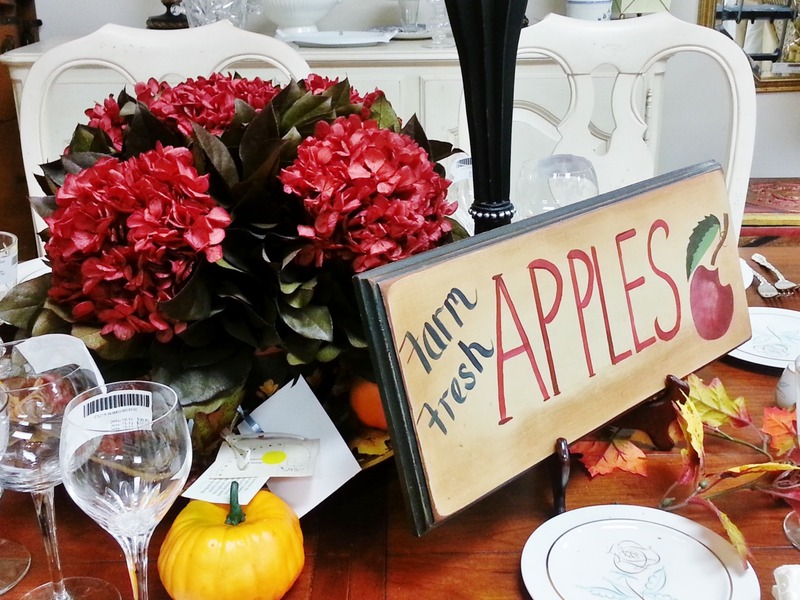 The vibrancy of autumn shines through with aged wood, roses the color of fallen leaves, and fresh colourful produce. 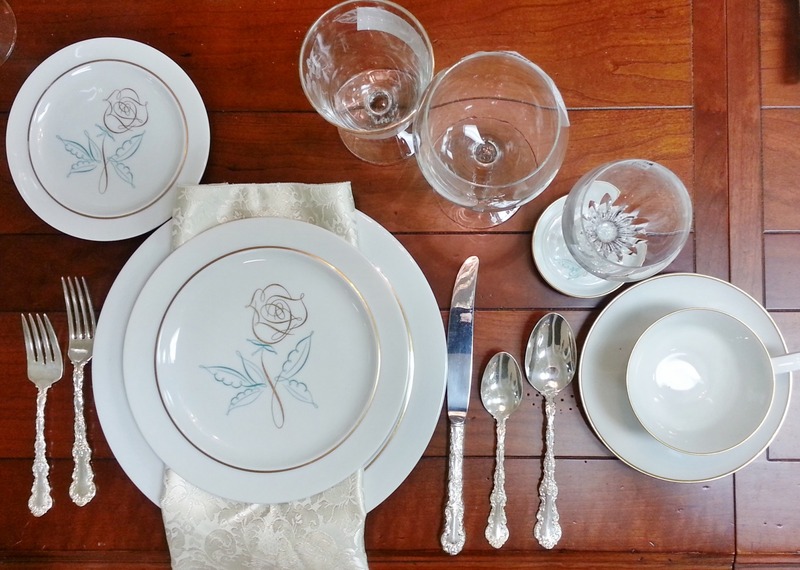 Here are a few Thanksgiving table settings we are loving this season, complete with a place setting diagram to assist those of us who are in charge of that particular duty this year!